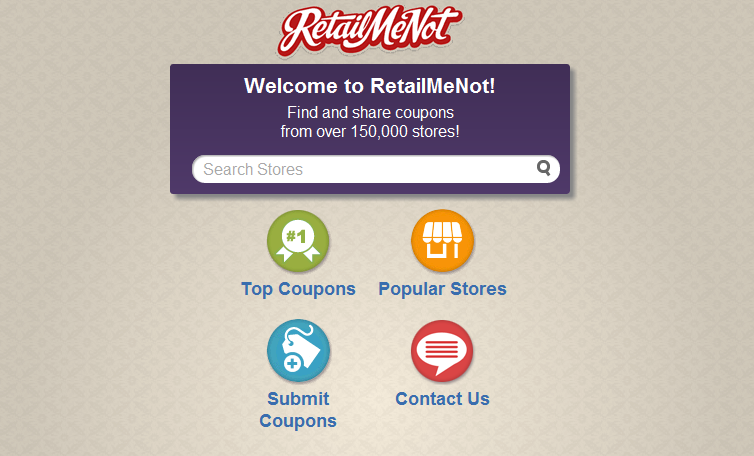 There are plenty of people who enjoy saving money with RetailMeNot. It’s a site that gives everyone access to coupons that are valid for thousands of stores nationwide. And starting now, they have launched a mobile site that looks fantastic on your smartphone or tablet if you are on the go. Go save some money and spend the cash you saved on apps!